When we talk about road workers, what often comes to mind are the people flagging traffic through a work zone, helping at a collision site, or repairing a guardrail or pothole. But those are just some of the people who work hard to keep our infrastructure safe. We have many other road workers who may not be as noticeable, but who are just as valuable. 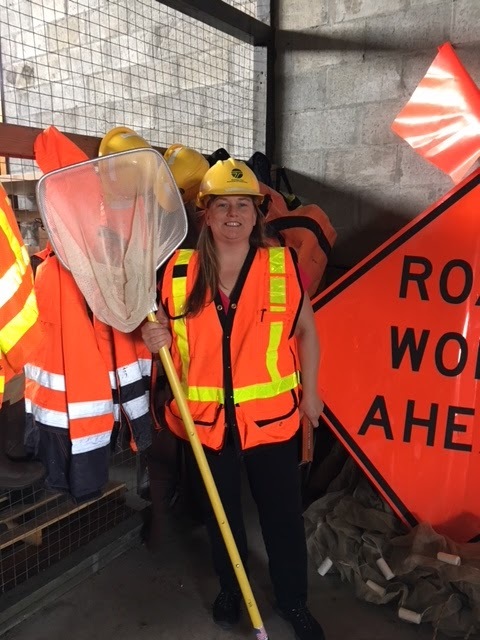 Toberer, a transportation planning specialist in our environmental group, works out of our Burlington office but in reality, our environmental team are involved in every highway project we build around the state. They go out early in the design process to scope the environmental effects a project might have. For instance, if she finds an occupied eagle’s nest near a project site, Toberer will make note of that and our design engineers will restrict allowable work hours in the project contract to avoid its nesting season. 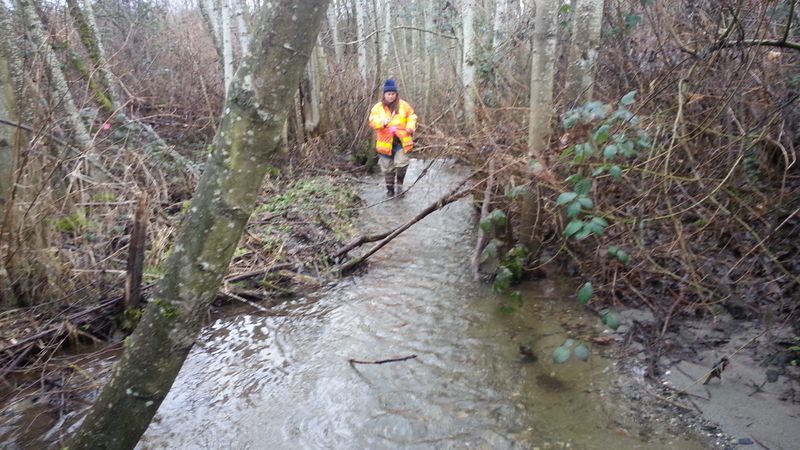 Beth and a colleague work to temporarily remove fish from a habitat before construction. 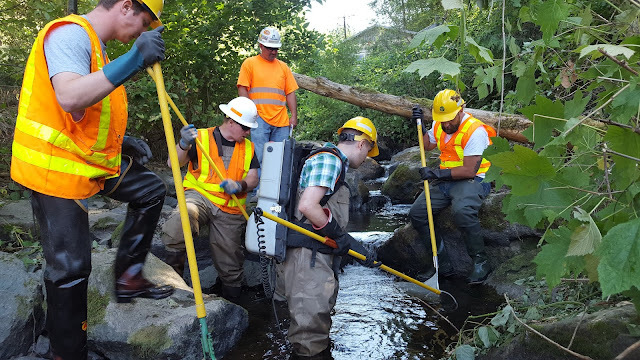 Toberer’s work over the past 16 years has been crucial to our construction process as it allows us to protect sensitive areas, gather proper permits, restrict work hours during critical wildlife periods and minimize environmental impacts before a project even breaks ground. 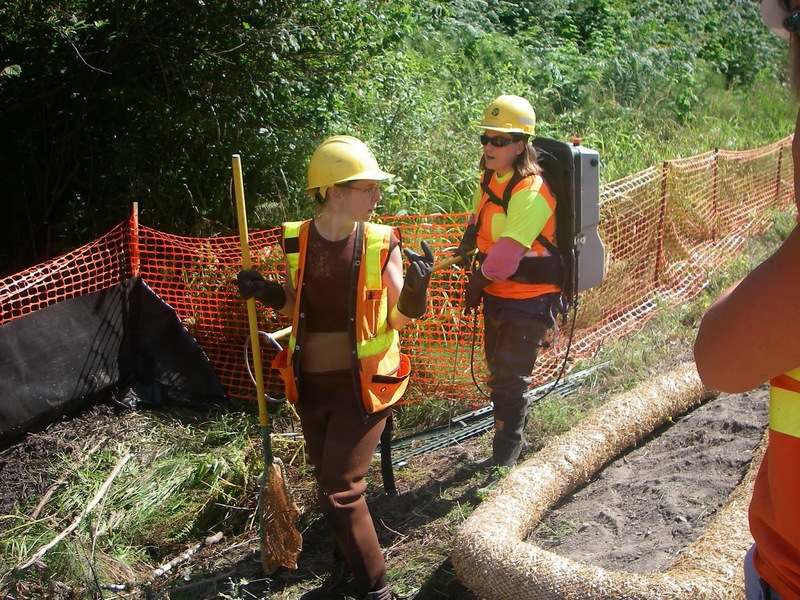 Beth spends a week each month in the field looking for sensitive habitats and protected species during the design phase of highway projects. When our environmental team is out early in the construction process, there is no big hoopla around their work. You won’t see excavators or giant orange barrels near where they are working. But they’re there. 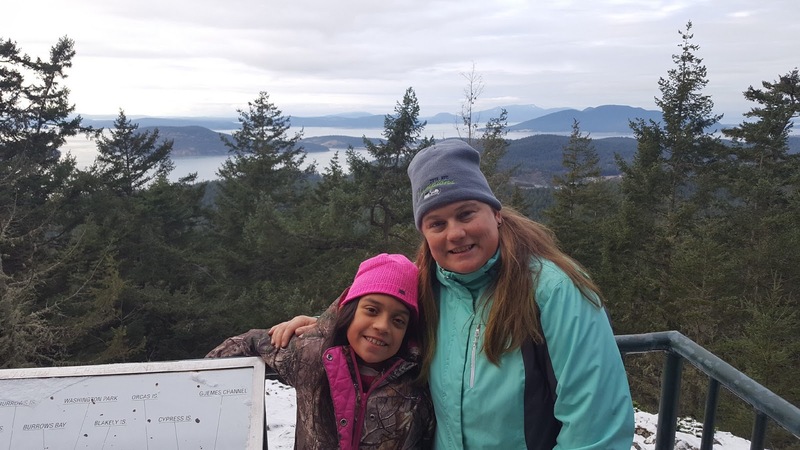 Beth Toberer has worked on our environmental team for the last 16 years. Each year, Beth helps train and teach interns and new employees about the environmental side of WSDOT, here she works with a team to safely remove fish from a waterway before construction. Toberer has a BS in Biological Science and a minor in Botany and she enjoys passing on her knowledge and experience, especially to our summer interns or young engineers, including how to do fish exclusion (basically herding fish to get them out of the way) before a fish passage project. 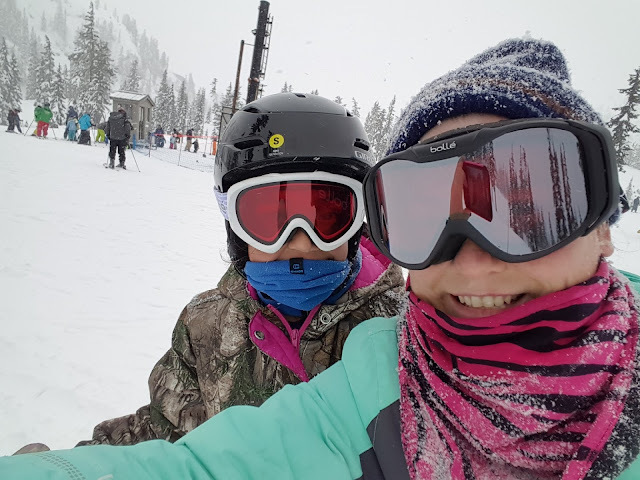 ...and skiing at Mount Baker. When she isn’t working to protect marbled murrelets, juvenile salmon and wetlands, explaining techniques to our communications team, or helping to pass on knowledge to others, she enjoys hiking near her home in Anacortes or skiing at Mount Baker, activities that always include her daughter, Luna. So please remember, just because there isn’t giant equipment and a ton of activity doesn’t mean there isn’t an active work zone. Stay aware for signage and workers in their orange vests and hard hats. Be alert, slow down near work zones and move over to give them room whenever possible. And remember, under that safety equipment are people with hobbies, plans and, most importantly, family and friends who want to see them walk safely through their front door at the end of every work shift.